We all know someone who is overly competitive and impatient, but have you ever considered what else goes alongside these traits? Better yet, have you ever wondered how to best be around someone with these traits, or how others can be around you? Knowing the traits of a type A personality in conjunction with best practices can help you communicate information as well as receive it, and can assist you with decision making, whether logical or intuition based. 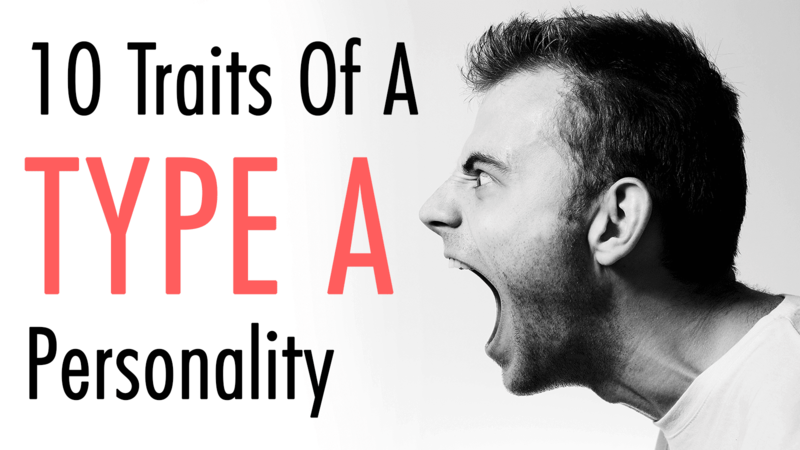 The first thing to note about type A personality is their aggressiveness. The person will want to win, and they will want to win now! If expressed in a healthy manner, such as refraining from lashing out, they can use their aggressive tendencies to be very productive. 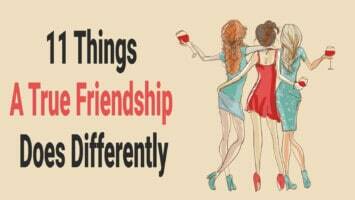 Keeping this aspect in check, however, is a must for interpersonal relationships. With their strict adherence to guidelines, type A tends to be very competitive. Being goal oriented, they want to get to the finish line! Alongside that, however, they tend to not feel joy in their accomplishments. This competitive nature can cause them to overreact, which can cause high blood pressure if left unattended. The ambitiousness in this personality type is a force to be reckoned! Once they set their sights on an idea, they will not quit until their idea is complete. Having this ambitiousness gets the goal finished, but remember to appreciate the efforts you have put into a project. You will be much happier in the long run! Oftentimes this temperament will loathe waiting in line because of their sense of time urgency and impatient demeanor. If their time isn’t managed correctly, they could lash out, making them seem quite aggressive! If their needs in time management aren’t being met, this can often make the person hostile and offensive. They will expect everyone to also be aware of time urgency, and when working with others will have an unending need to get everyone on the same page and finish their deadlines ahead of schedule. Everything that is in a type A’s head needs to be said right away, including the next sentence! These fast talkers have so many things they want to tell you and can’t talk fast enough to get it out! The perfectionistic thought process could cause quite a bit of anxiety for the person with type A personality traits, and they are often susceptible to stress because of their fear of failure. Type A personality traits tend to be overly competitive and perfectionists. If their needs in time management aren’t met, this can often make the person hostile and aggressive. Furthermore, type a personality can be susceptible to heart attacks. They tend to hold in their emotions, making them also vulnerable to coronary disease. The work wishes of type a call for a higher level of productivity and conscientiousness, or thorough aspects of workflow. They are very aware of their deadline and will labor on until it is met! These people are very energetic, and it can often be a challenge to keep up with them! The energy flow in the type a personality they exude keeps them busy and interactive. With any personality type, it is best to associate what the perks are as well as the risks involved. Knowing your personality type will give you an understanding of your personal people preference, or who you plan to keep company alongside. 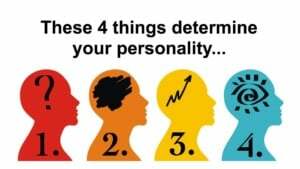 Furthermore, you will be able to work with all types of personality, even if they do not match your own, because you will understand their key traits. Building better relationships is always a great way to heighten your self-esteem, or maybe help someone else who has trouble connecting with others. One final thing to note is the predisposition to how your personality affects your body. If you are someone who holds in your emotions, finding a healthy way to express them can be vital to keeping yourself in good health. Working out is one way to keep your heart in check and, if done right, can help push out hostile emotions that may come out in aggressive behavior if not addressed. We’re all in this life together, and the more we learn about one another, the better off we will be both mentally and physically.